What Do We Love About... War Thunder? 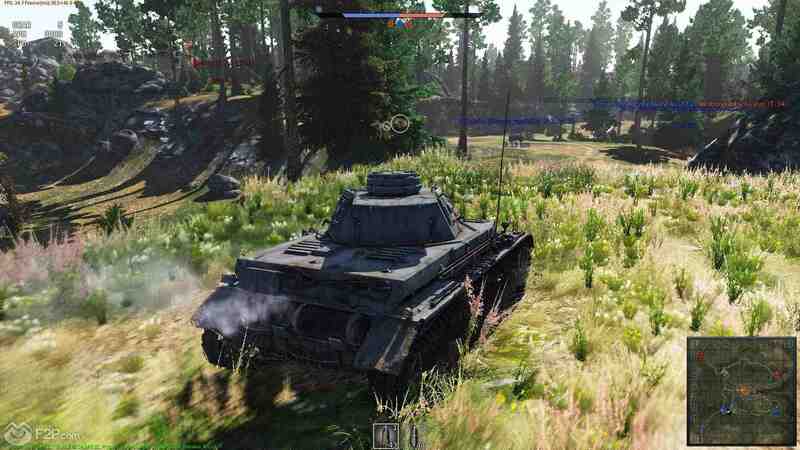 What Do We Love About… War Thunder? There are so many available planes we’re spoiled for choice. 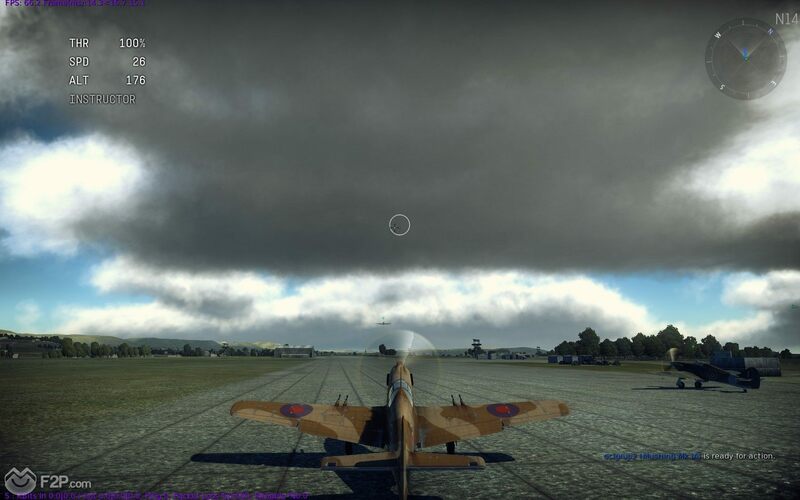 Probably one of the biggest features of War Thunder is the sheer amount of choice players has when it comes to what they fly, taking the most popular planes from World War 2 from the games five main nations (United States, Soviet Union, Germany, United Kingdom and Japan) albeit there are planes from other nations but none of them have their own tech tree (most notably Italy that features a fairly extensive list of planes but are brought under the German tree). 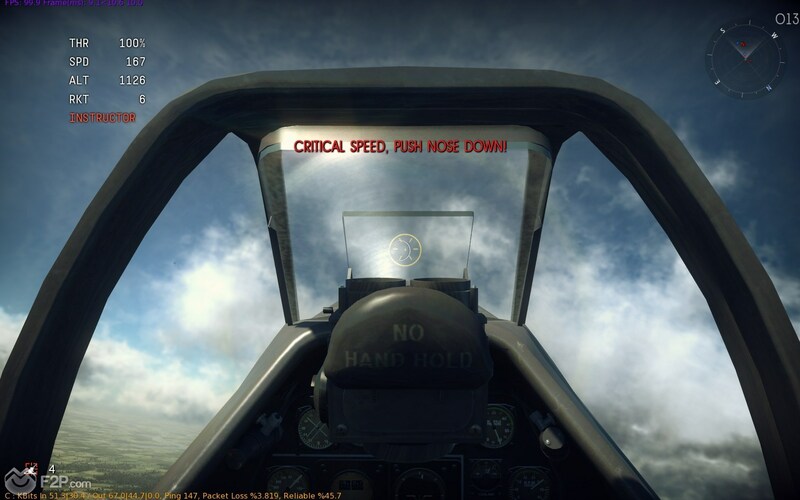 The game currently features 422 different planes to choose from, from bombers to fighters, each having its own mechanics, style and features to make it as historically accurate as possible. 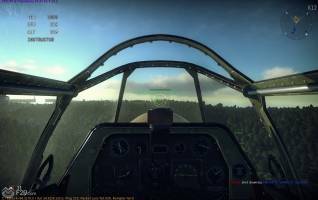 If you have a favourite plane from WW2 then chances are War Thunder have it covered and have done it with such detail that you’ll be as amazed as we are each time we jump into the cockpit. Realism has been taken to the next level. Whilst it’s not really fair to compare War Thunder and World of Warplanes (though they constantly are) where WoWP focuses on more arcade style gameplay War Thunder definitely took a more realistic simulator angle; the proof is pretty much that if you load up War Thunder and take out the combat… it’s still pretty amazing to just fly around. The scenery is remarkable thanks to the high quality graphics, cruising around in the sky and checking out the detailed scenery below is a joy, but let’s be frank, the game wasn’t built for simply taking in the sights. Sitting in the cockpit with your joystick plugged in is just the beginning, prepping your engine and perfecting take off will get you up in the air and then you’ll feel the realistic physics and control of the planes; each one feeling completely different and you’ll learn just what your vehicle is capable as you get in the middle of some pretty intense dog fights and watching as the bullet tracers zip past you as you’re attacked from behind. Quite simply it is amazing and as close to flying a plane as most of us will ever get. Combat is tactical, skilful and realistic. Okay so now we’re in battle, what’s the plan? Well with the added realism our planes don’t have “hitpoints”, each craft is made up of multiple components that can each individually take damage and, depending on what might be destroyed, can render your plane inefficient, inoperable or simply send it on a death spiral to the ground. Depending on the plane you’re flying will depend on your overall manoeuvrability, the type of damage you can output and ultimately what kind of damage you can take; knowing what your plane is capable of is the key to success. Fighting for position to try and get on an enemies’ tail, or run and gun with head on attacks, or even wiping each other out as a head on collision cleaves a wing from an opponent’s plane, it’s all possible and every battle is completely different. It’s not just about the planes. Another unfair comparison, but this is what happens when you launch WW2 themed shooters, is that the World of … series of games from Wargaming are all standalone games, Warplanes, Tanks or Warships. The beauty of War Thunder is that players fighting in planes can also fight against ground units in tanks and other armored vehicles, whilst also fighting planes, whilst the tanks also fight other tanks… Though the ground game might not have quite as much detail or wow factor as the flight game, there are definitely those players who are wholly loyal to being tank drivers. 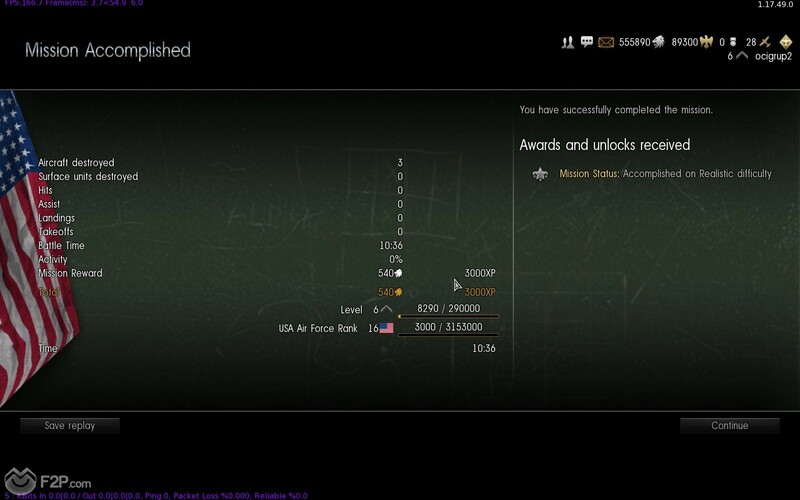 Adding up a completely new meta with planes trying to support and assist their ground counterparts simply adds to the immersion of battle and the realism of the fight; and don’t think these tanks are sitting ducks, some of them throw out some impressive firepower that can drop an incoming plane in a heartbeat with a well-placed shot. You can give your vehicle its own paintjob. As kids we loved crafting and painting model airplanes and tanks and built up quite a collection through our youth, lovingly matching the colour tones to the glossy picture on the front of the box, or going off script and making our own decals designing some nose art like some of the great WW2 planes from history. With a simple file that can be opened up and edited in most paint programs it’s easy to make any design you like, from the sophisticated and realistic to the ridiculous and, if desired, offensive as the artwork customization can only be seen by you and is client side.. but who really cares about other peoples paintjobs, it’s just fun flying around in your own masterpiece and then ending up in tears as it is turned into a fiery hulk of scrap metal! 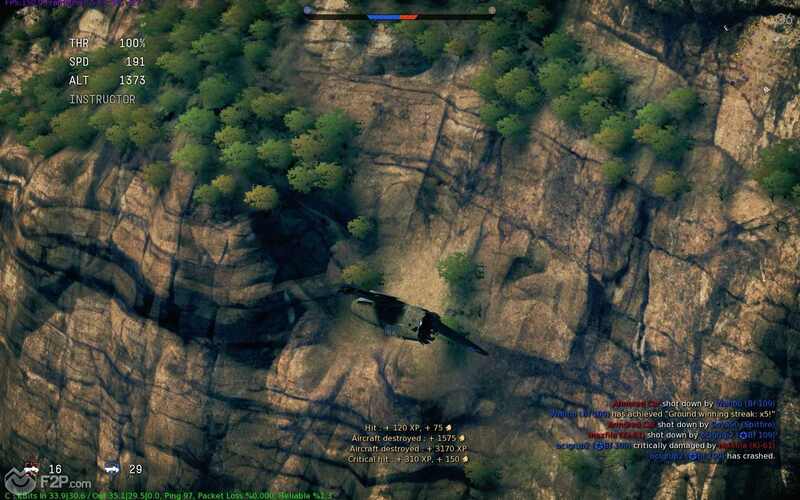 These are some of the things that we love about War Thunder, but what do you think? What do you love about this game? Would you add anything else to the list? We await your opinions! Let us know!!!! !